If you are the kind of person that can’t sleep for a week if you see a spider near your bed, then join the club! We live only a few yards from a large wooded area here in Nashville, so we get our fair share of spiders in the house—especially in the winter, when they are looking for a warmer place to hang out. Now, I figure a few basement spiders are just going to happen and that’s OK, but I don’t love seeing them (especially the larger variety) striding across my couch or bedroom floor. 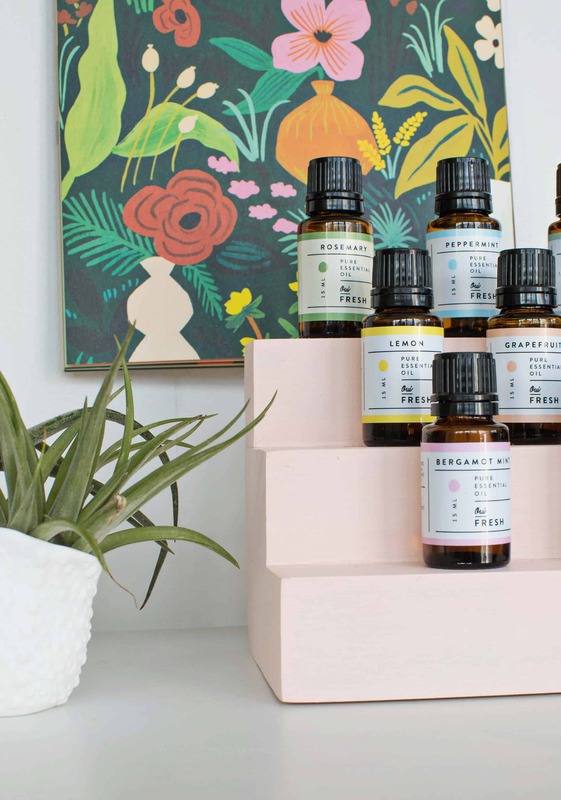 Anyways, I wanted to find a less toxic solution to the problem and it turns out that essential oils are a great way to keep those eight-legged guys away from our living space. 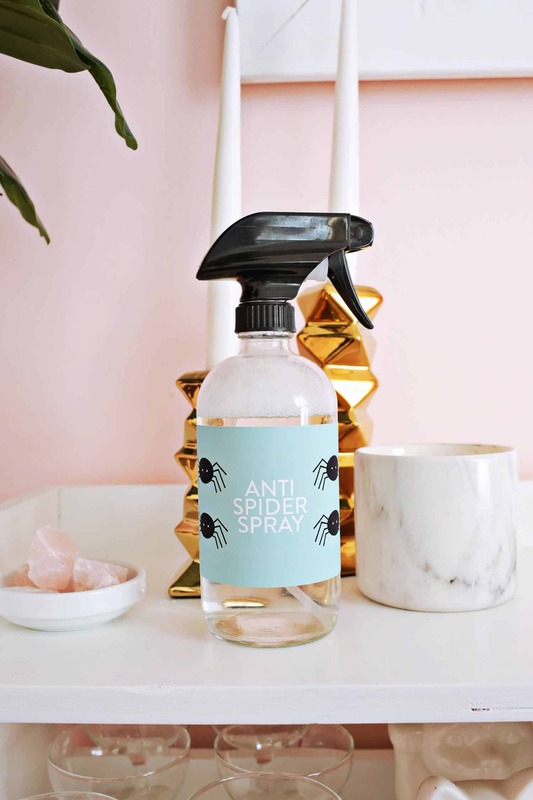 Essential oil sprays don’t kill spiders (good news for those of you who catch and release every bug in the house so as not to harm them), but they create an environment that they are just not into, and so they leave! It’s like you meeting your friend at a bar for a drink, and when you walk in it’s dark and smelly. What would you do? Probably leave and find another bar that had a better atmosphere, right? It’s basically like that. Our Oui Fresh oils are great for this spray since they are therapeutic grade oils and are 100% pure with no fillers (they have also been tested for quality and safety). 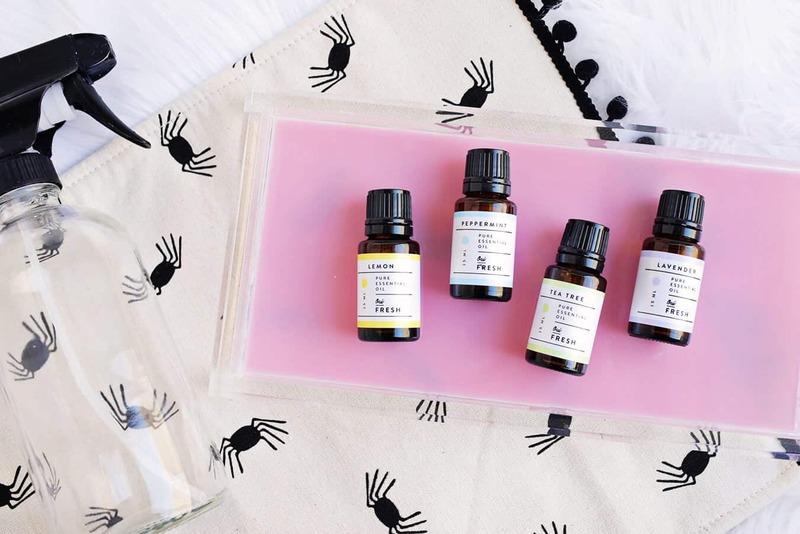 There are several oils that spiders are really not into: lemon (any citrus oil is good), peppermint, tea tree, and lavender. I would just pick the one that you like best since you’ll have to smell the scent too. While peppermint oil is usually said to be the most effective, we don’t suggest using peppermint essential oil around children under 6. So if you have a little one like I do, I would choose a different oil to spray (I chose lavender instead). Storing your oils on this cute pink tray isn’t required, but doesn’t hurt either. ? Make Your Own Set of Wool Dryer Balls! 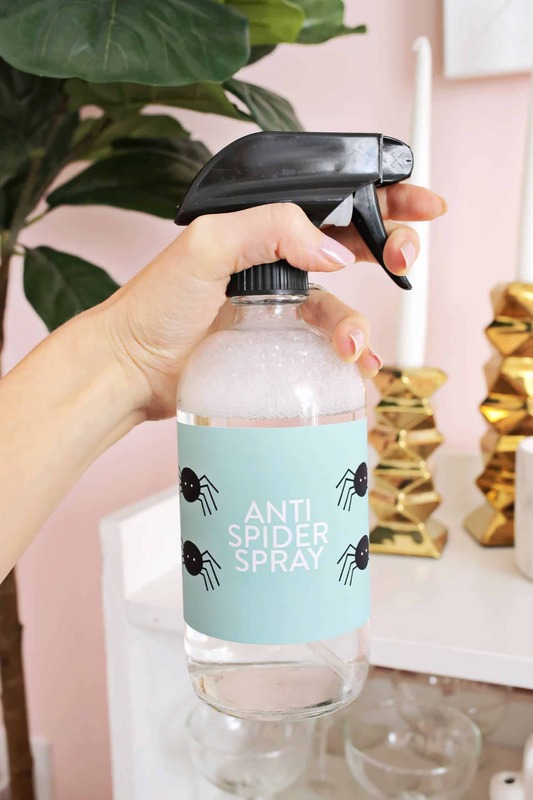 I never knew you could even make anti-bug sprays yourself. What a great DIY! I’ve never been scared of spiders but I do sleep better knowing they aren’t lurching around my bed! Haha. Thanks for the recipe! Also, thanks for mentioning the peppermint bit! 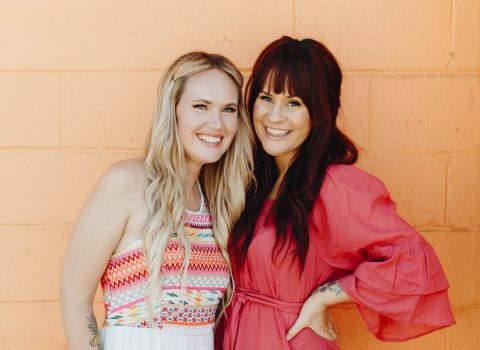 It’s very important to me that when talking essential oils, we share safety as well as the fun. I believe spearmint is the safer choice around littles, but I would still research that if anyone wants something minty. Just beware lavender essential oil is toxic to cats due the linalool in the oil. They are fine around fresh lavender, but not the essential oil. Thank you SO MUCH for that info……. I have many kitty’s and I want to keep them very safe!! Was just going to ask what to be aware of regarding pets. Sarah said no lavender around cats, are there any other ones to stay away from with cats and dogs around? All are OK except tea tree around dogs. Sometimes they sneeze if peppermint is too strong, but I use lavender/water mix for a lot of things with my pups. Peppermint is very bad for animals. My sister told me about this approx a year ago, but She only mentioned the Peppermint. I am only learning that there are other oils I can use. I researched if there was any danger to my cat. Apparently it is very dangerous and could potentially be fatal. The article mentioned that even a fine mist was harmful. Peppermint oil isn’t safe either! How fun and cute!! The little spiders are cute! This is genius! I’m going to have to drop some hints for people to make this and put it in my stocking for Christmas. Aww, I love spiders! They eat other, nastier bugs. A silverfish spray, that’s what I’d like to have! I hear they don’t like lavender, would this work for them? I second the comment about cats and essential oils – some are very toxic for kitties, so check first if you have cats. Lovely idea. I have read that cedarwood oil is also very good. Lovely smell too. Apparently houses built of cedarwood tend to be spider free! Chihuahuas are extremely allergic to cedar wood even if you use it in a diffuser. I never knew this was possible. This is deffo something I need in my life haha. Thanks for sharing! Jamie- careful w/tea tree around dogs. All others are fine. I even use a lavender oil and water mix as a way to help itchy skin or ears on my dogs. First of all, I want to tell you how much I loved reading this article! I love spiders but they scare the beejebers out of me, too. I’m going to make this spray for sure! I sell doTERRA oils and just wanted to clarify that doTERRA oils have all been deemed safe to use around babies and children. I can’t speak for other brands. 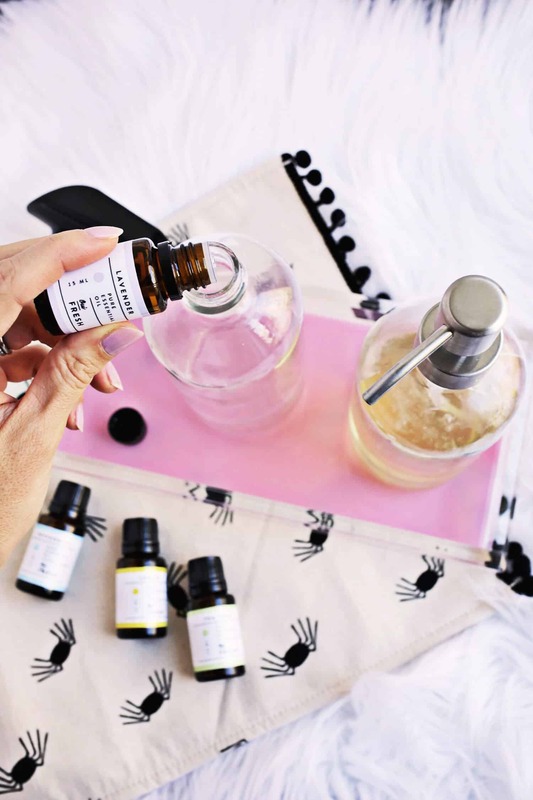 Peppermint would be safe to use in a spray bottle, like your recipe, but peppermint oil itself needs to used with a carrier oil sparingly with children. Just keep the essential oils themselves out of reach of children. 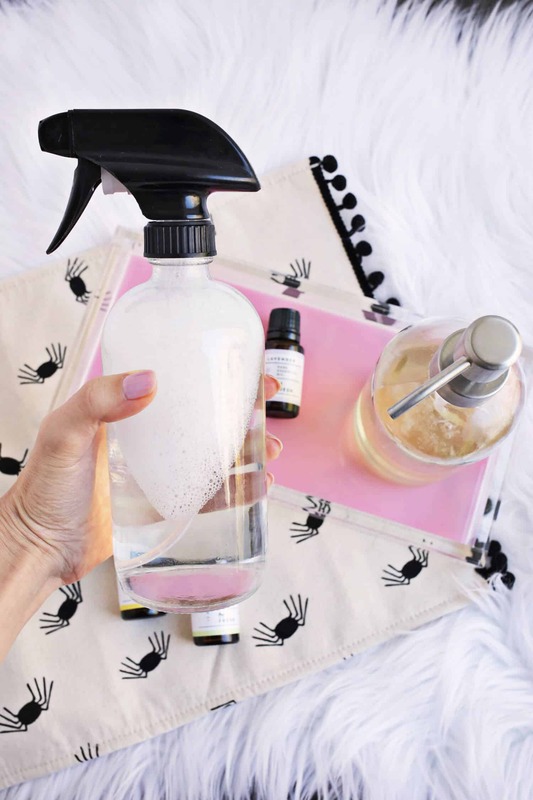 But your spray bottle idea is amazing! Thanks for sharing! Amazing idea, and this really works? This is great, I have been looking for a natural way to deter spiders from my home as I currently have a spider problem. Thanks for sharing. 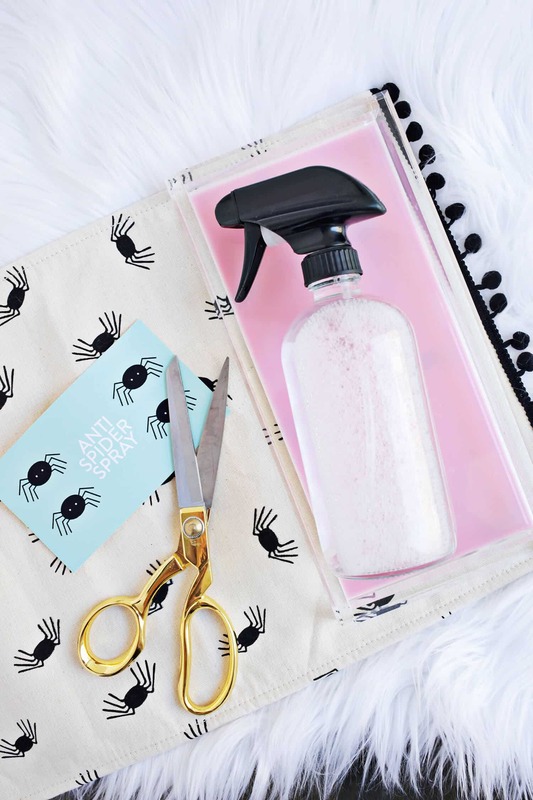 Love this, it is going to make such a great present for some of my spider-fearing friends & isn’t the label just the cutest!! 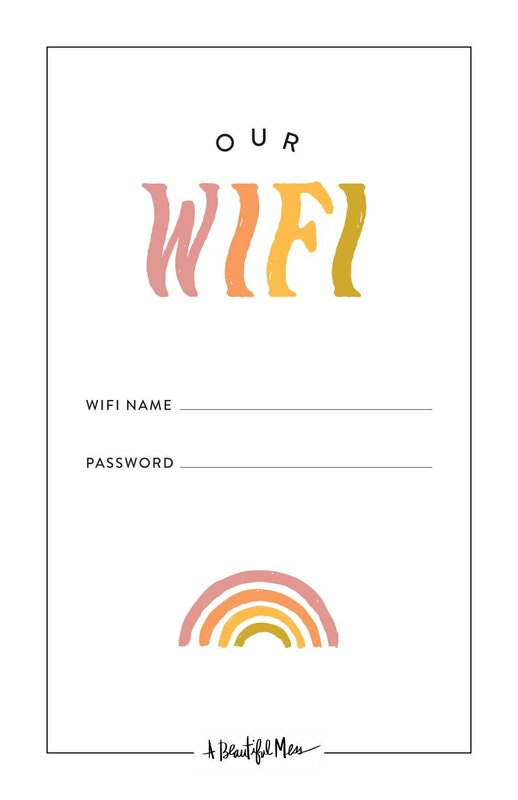 We totally need this for our new house! The spiders are out of control here! How to keep away lizards? I definitely gonna try this out because I have some spiders in my room and I’m so afraid of them! But on the other side I know that spiders play an important role in the nature, so I don’t want to kill them. Plus, it would be nice to have some lavender smell in my room! No citrus oils around pets! I did not know this and lost my poor cat to lymphoma last year. Kid safety is of course the most important, but we can’t forget out about furry babies. 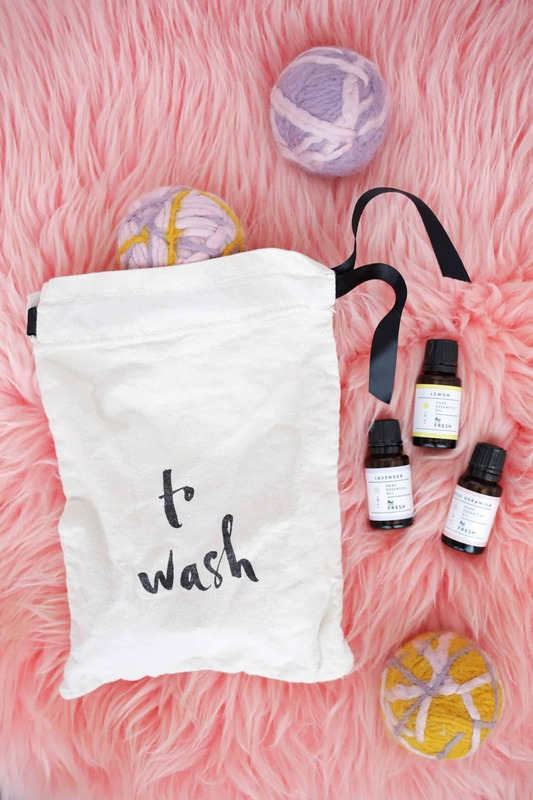 Amazing post, also essential oil base mixture worked wonders for keeping our baby’s skin nourished. Thanks!